Call the exclusive listing agent, Leonard Saavedra, at 480-239-7191 to see if this property is still available and arrange a showing. 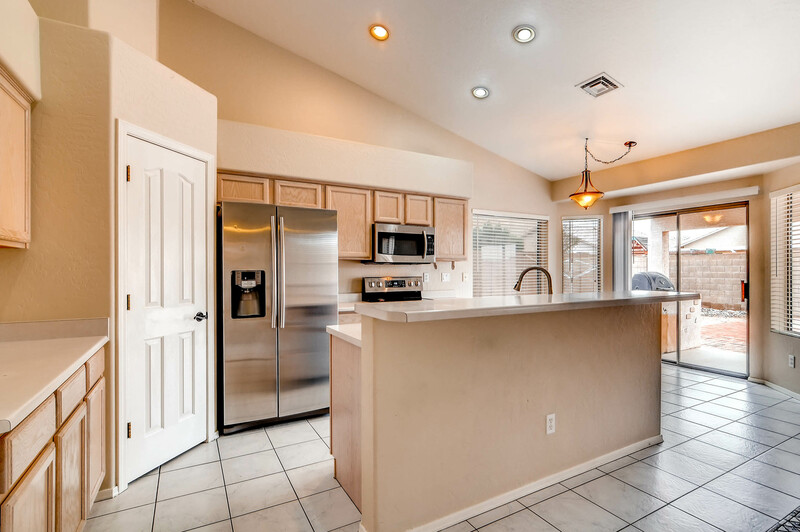 This Home is move-in ready and in Immaculate condition in the East Mesa neighborhood, Meridian Hills. Open, spacious floor plan with vaulted ceilings. Fantastic kitchen opens to family room. Stainless steel appliances, island, and pantry. Tile in all the right places and carpet in the bedrooms. This home shows true pride of ownership. R/V gate and a 3 car gargage. Upgrades include: new AC/heat 2014; dishwasher 2012; washer/dryer 2013; new water heater 2015; new refrigerator, range, and microwave 2013; new garbage disposal 2016; new water softener system 2013; new insulated garage doors and new garage door openers 2012/13. 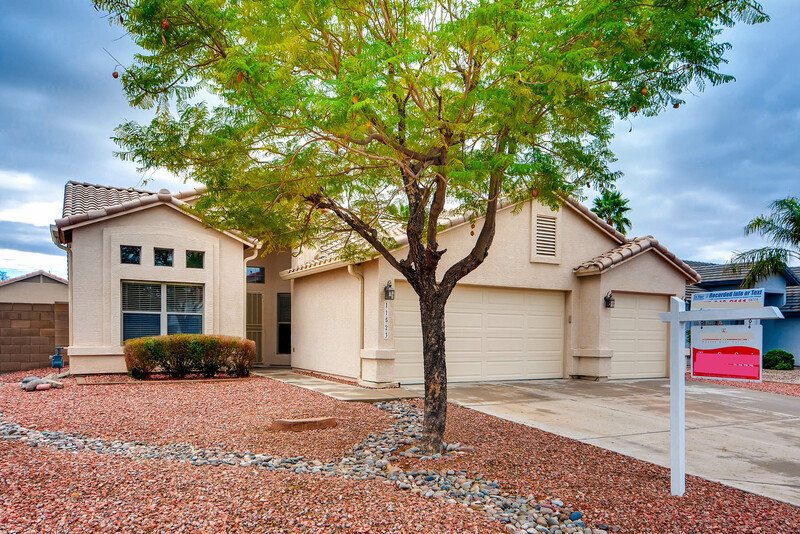 Convenient access to schools, shopping, and US 60 and Loop 202 freeways, saguaro lake, Usery park and more. Want to know what your Mesa home is worth? Team Sans Souci would be pleased to provide you with a custom valuation for your home. This custom home evaluation includes comparisons to other homes that have recently sold or are on the market in Mesa, Arizona. Call 480-239-7191 to find out what your home is worth, or click here.